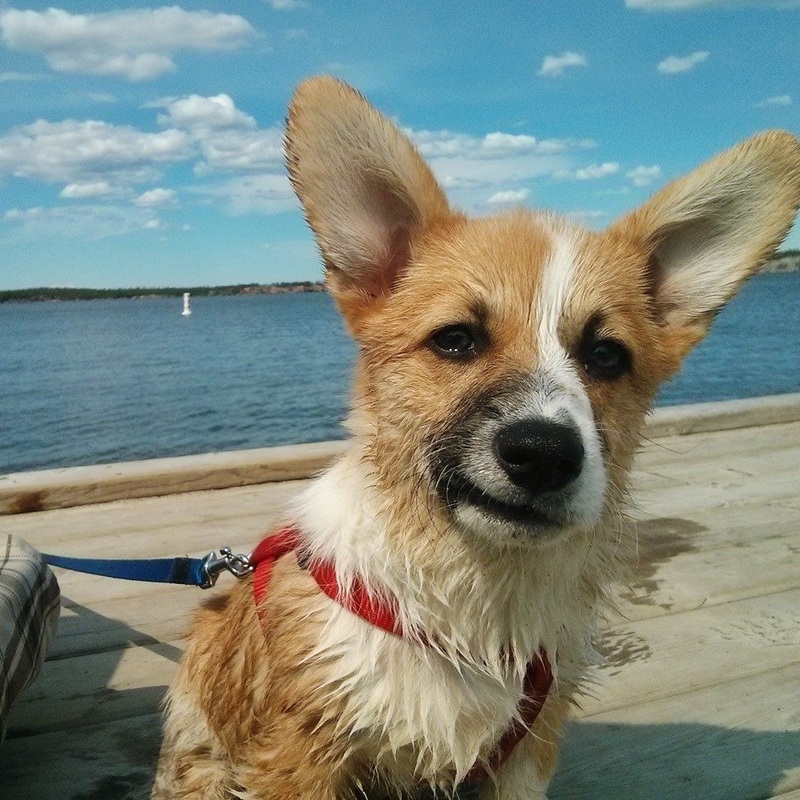 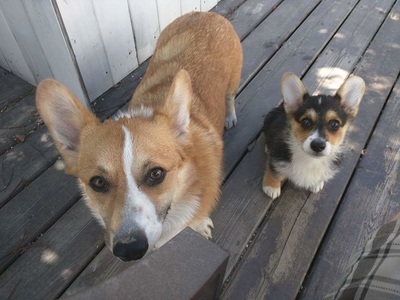 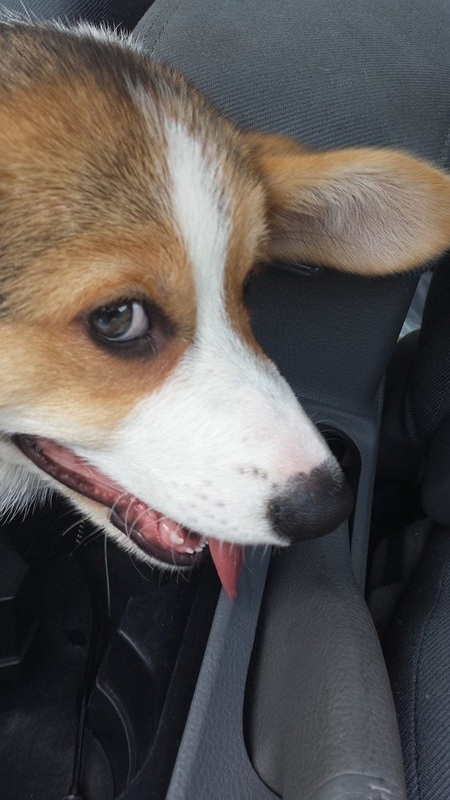 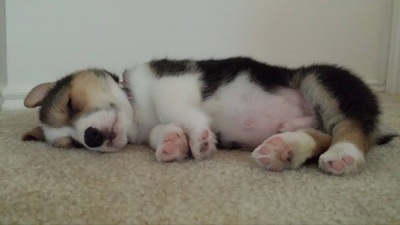 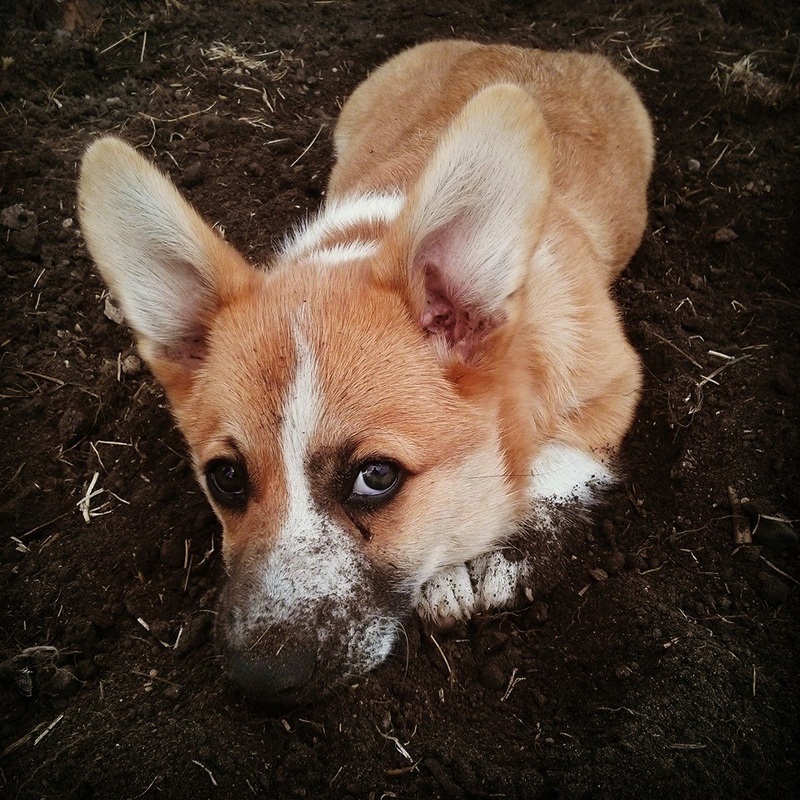 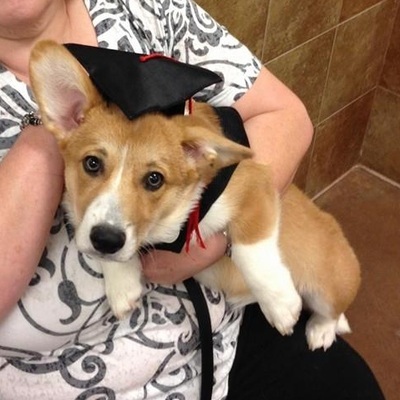 This is Reece, he is a Pembroke Welsh Corgi who found his forever home in Yellowknife, Canada with Mr Travis in May 2014. 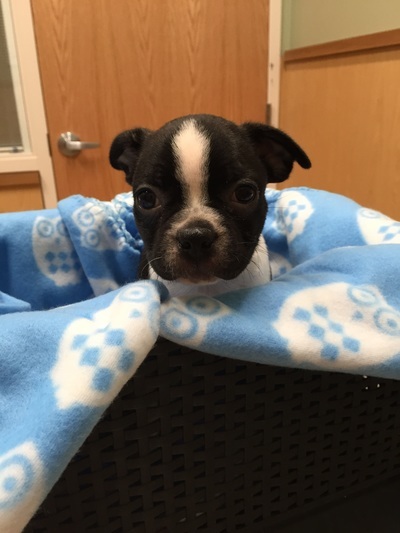 Below is Reece's new brother Tripp who joined the family in May 2015! 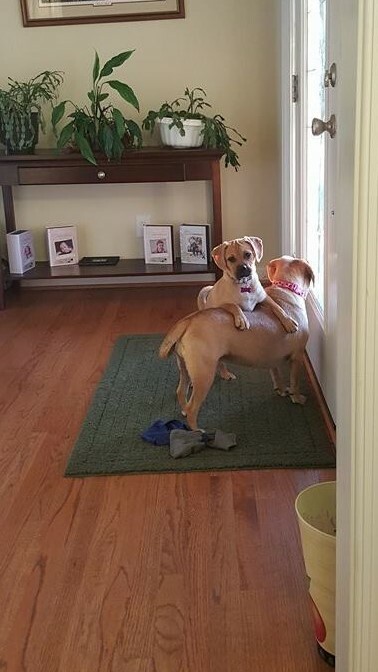 This is Juni, with her brother and sister Abby and Matt! 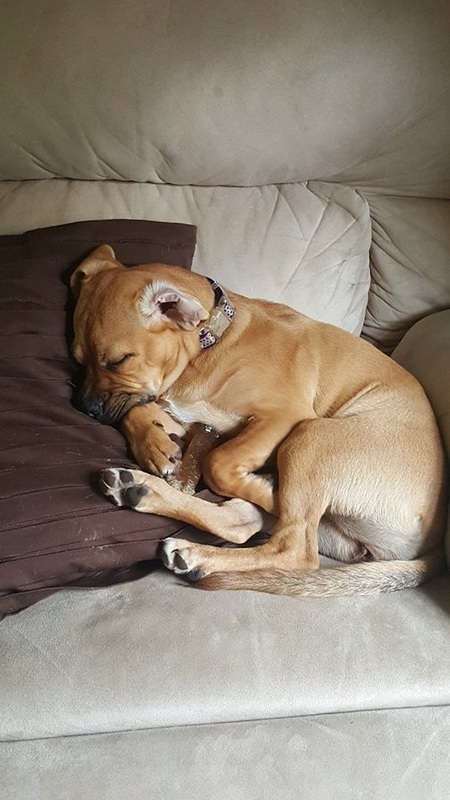 She found her furever home with the Cosgrove family in July 2015. 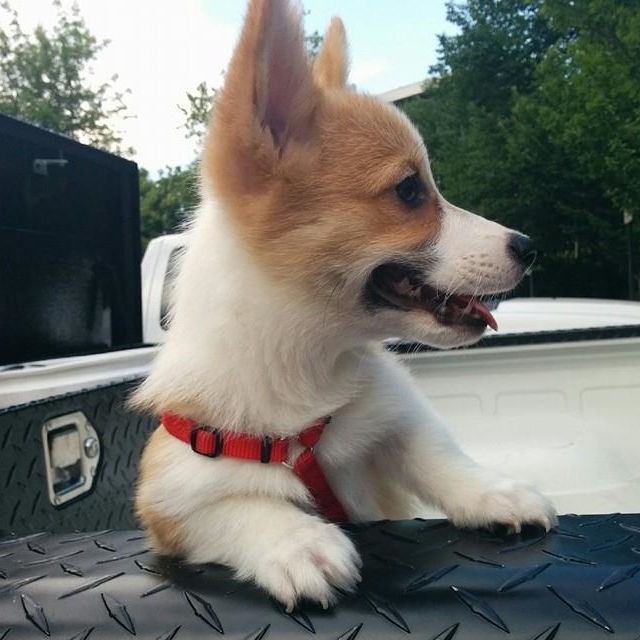 She lives locally and visits us on a regular basis! This is Roxy and her big sister Rosie! 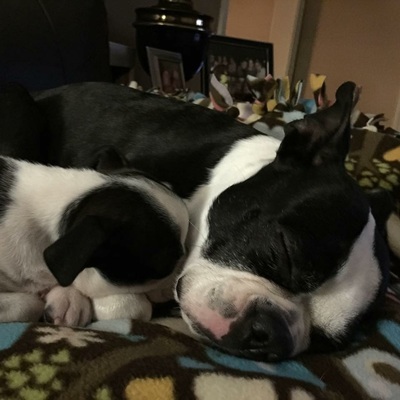 Rosie was born in 2014 and Roxy is one of our 2015 babies, they found their furever homes with the Bean family her in Maryland! 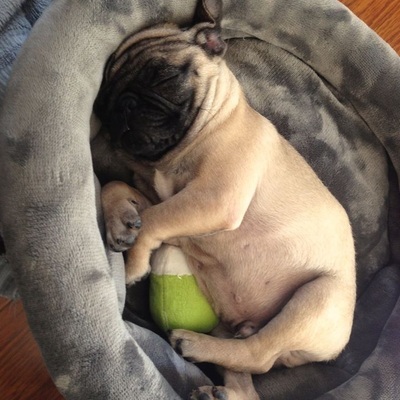 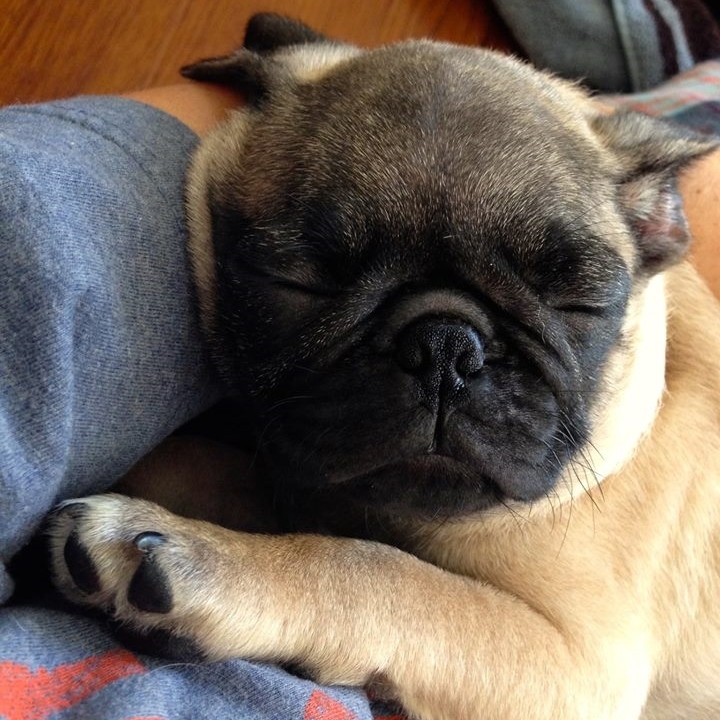 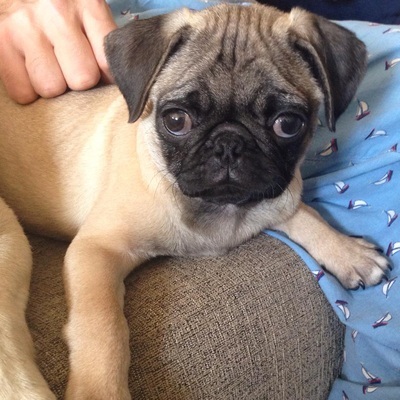 This is Gus, he is a purebred pug who found his forever home in Marina Del Rey, CA with the Strauss family in August 2014! 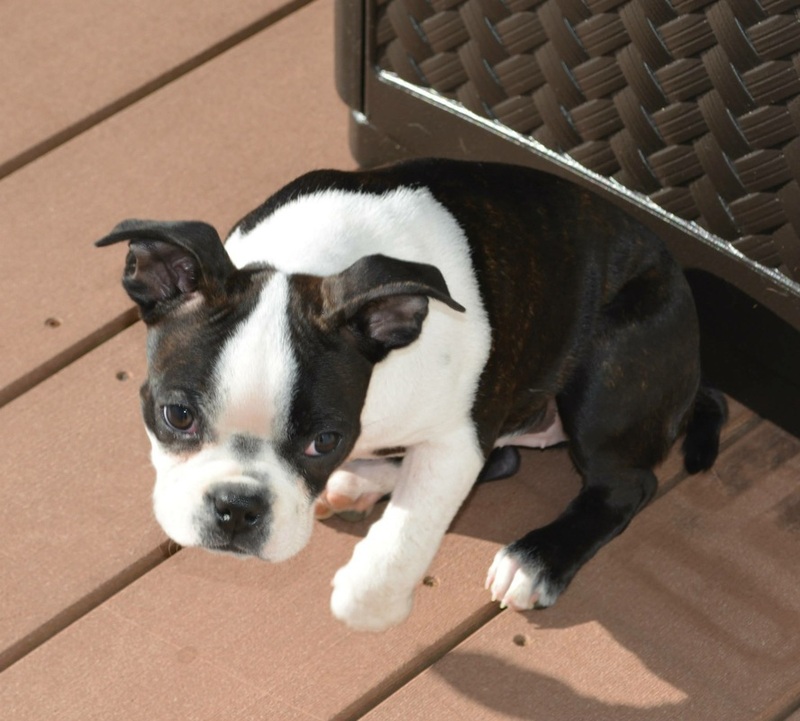 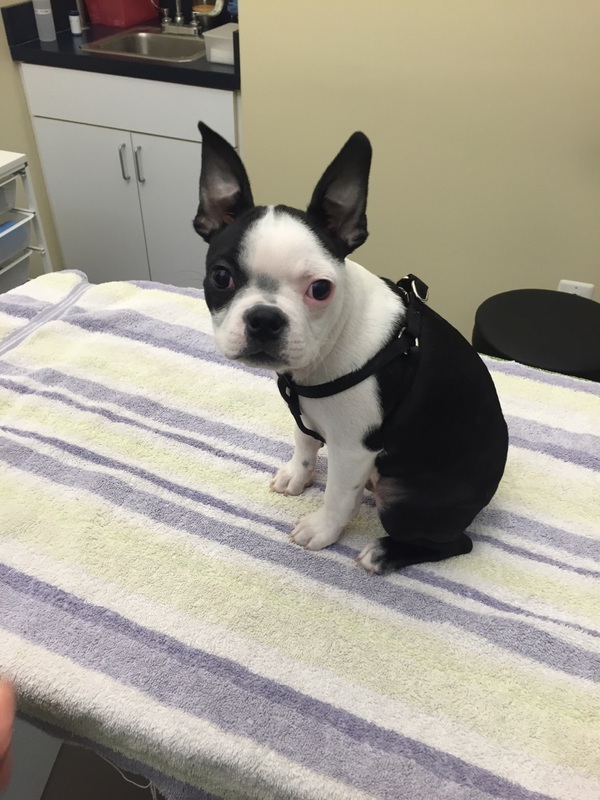 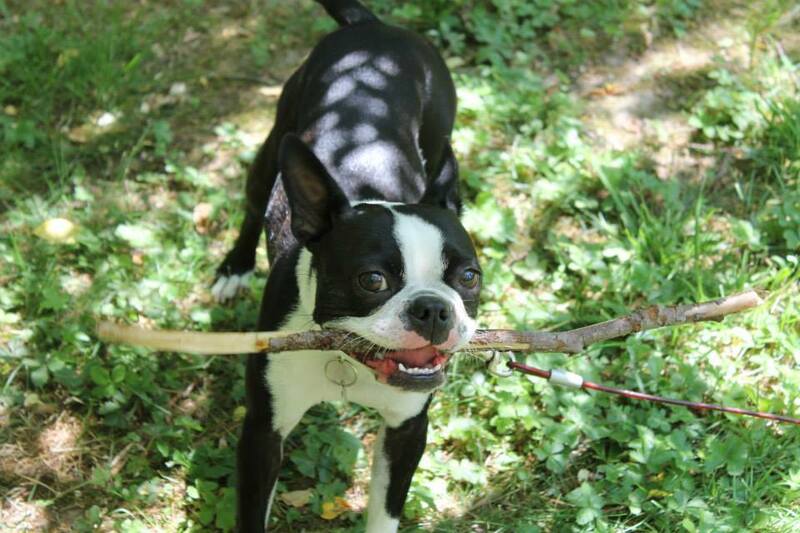 This is Abbath, he is a purebred Boston Terrier, he was born March 3rd 2012. 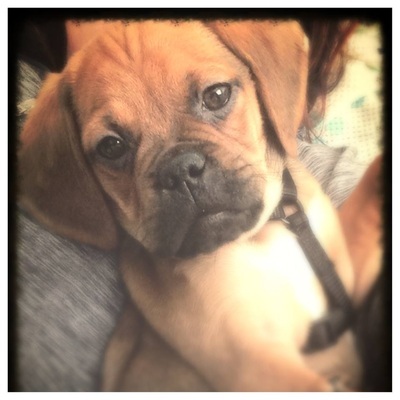 He found his forever home with the Collins family! 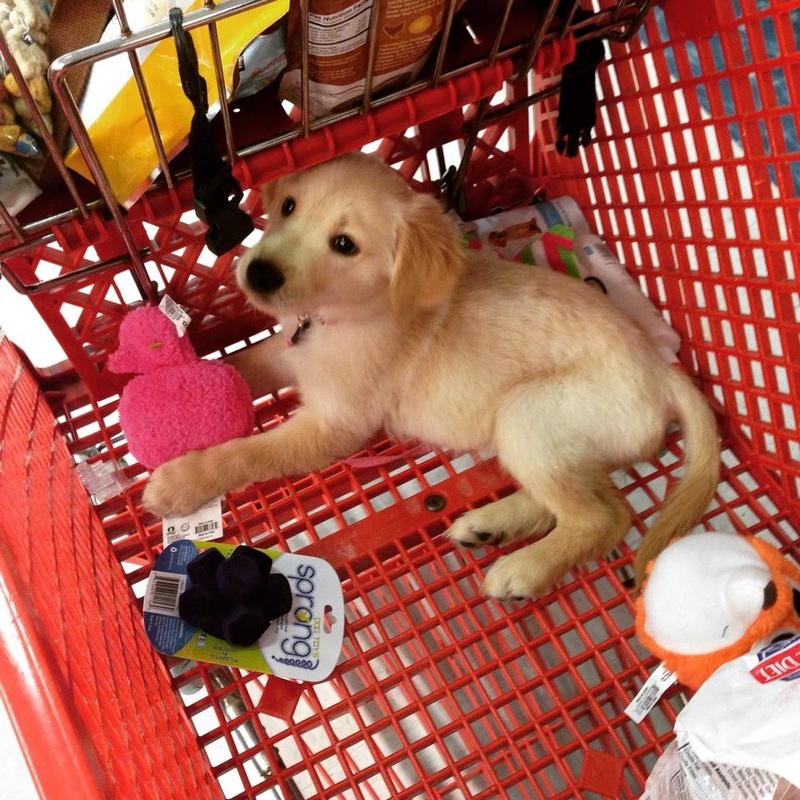 This is Lucy, she is a purebred Golden Retriever. She found her furever home with Lucy & Kyle Walter in July 2015. She was born May 5th and her parents are Pearl and Deuce. 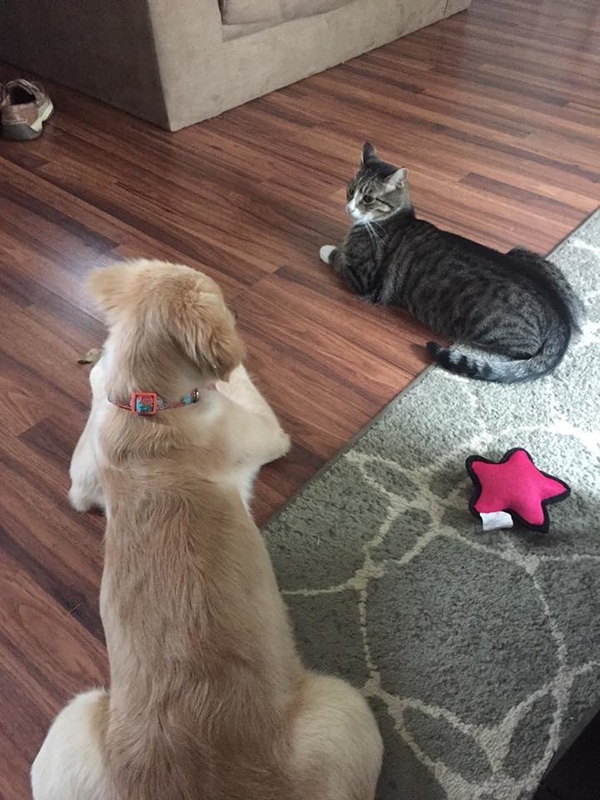 She visits us on a regular basis and loves other animals! This is Finley! 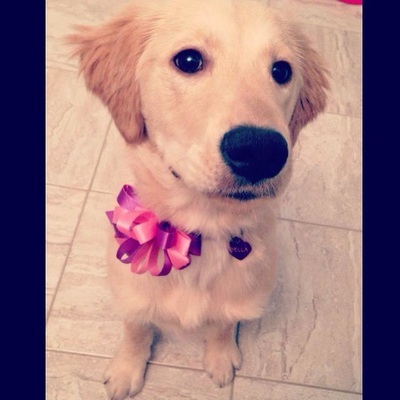 She was born March 29th 2014 and lives all the way in Wisconsin with the Harms family! 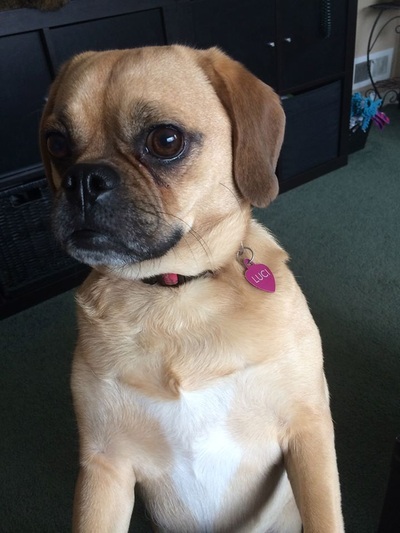 "Bella loves people and other dogs! She is super energetic and would rather play with plastic bowls and bottles than her own toys! 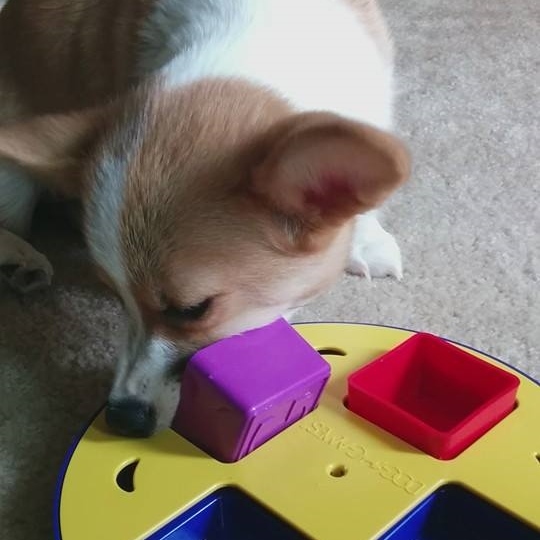 She's super smart and catches on to tricks really easily! 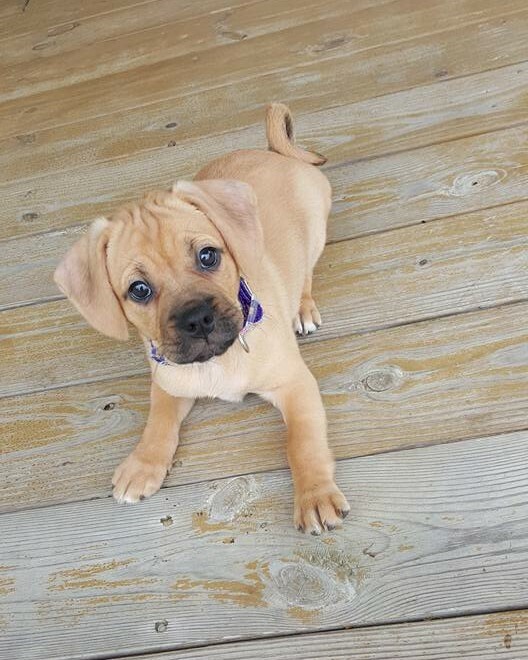 Her favorite is giving you a high five! 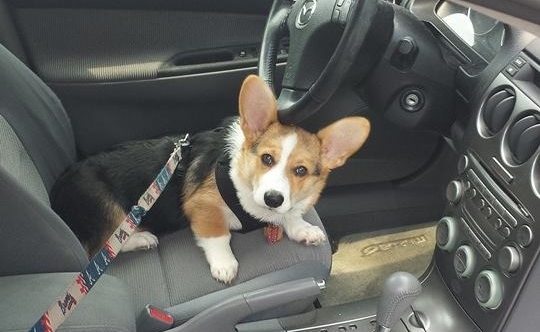 She is very treat motivated and loves car rides! 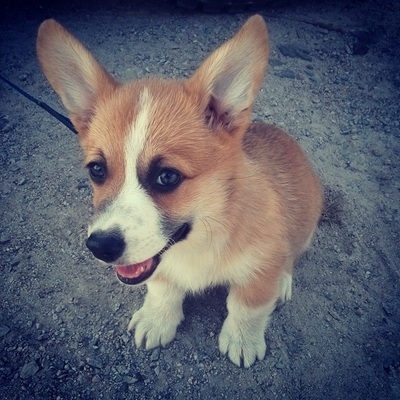 She's one happy little munchkin!" This is Chipper, he was born on March 17th 2014. 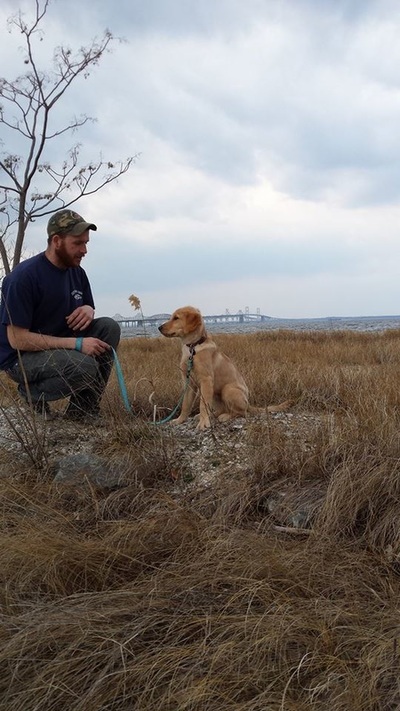 He found his forever home with the Sullivan family in VA! 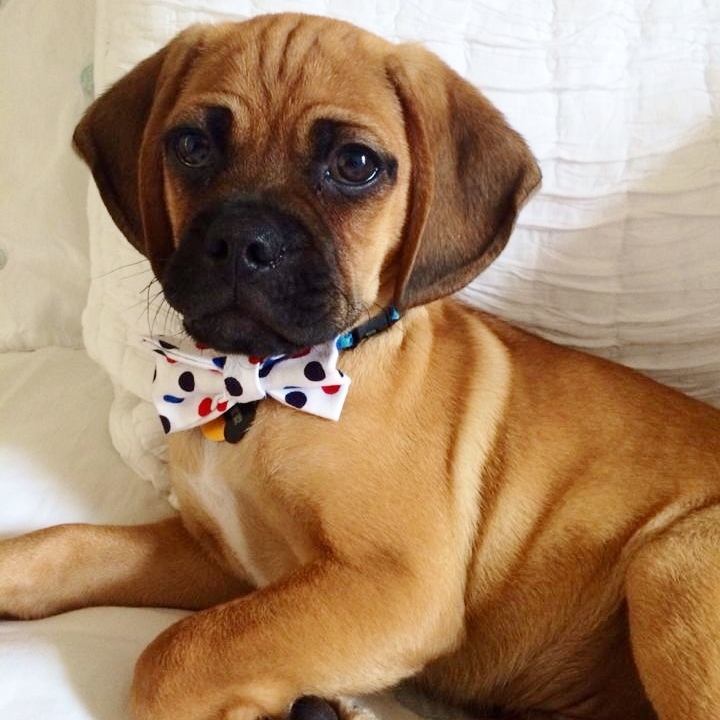 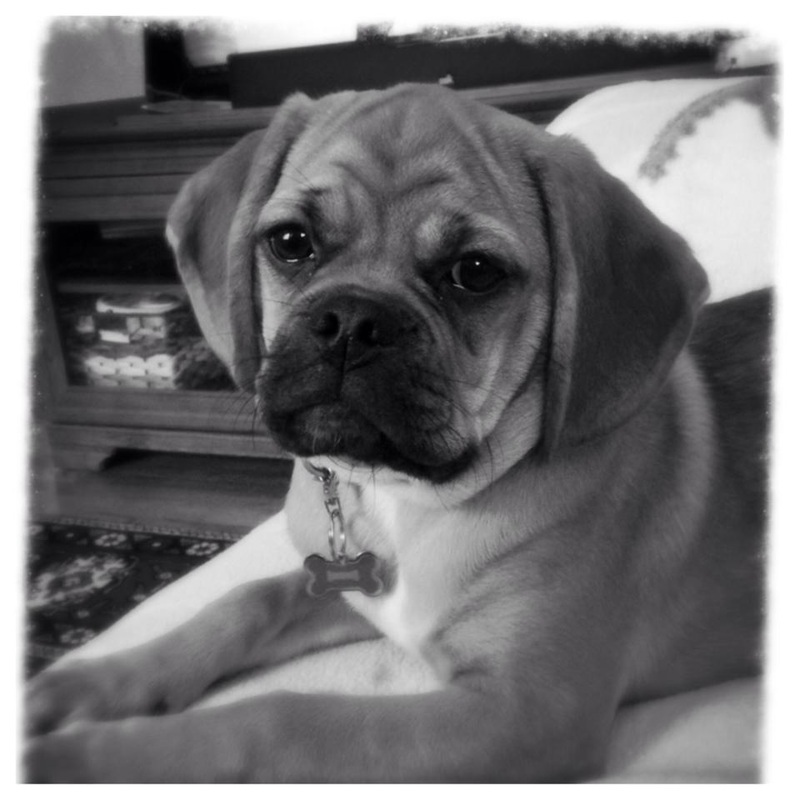 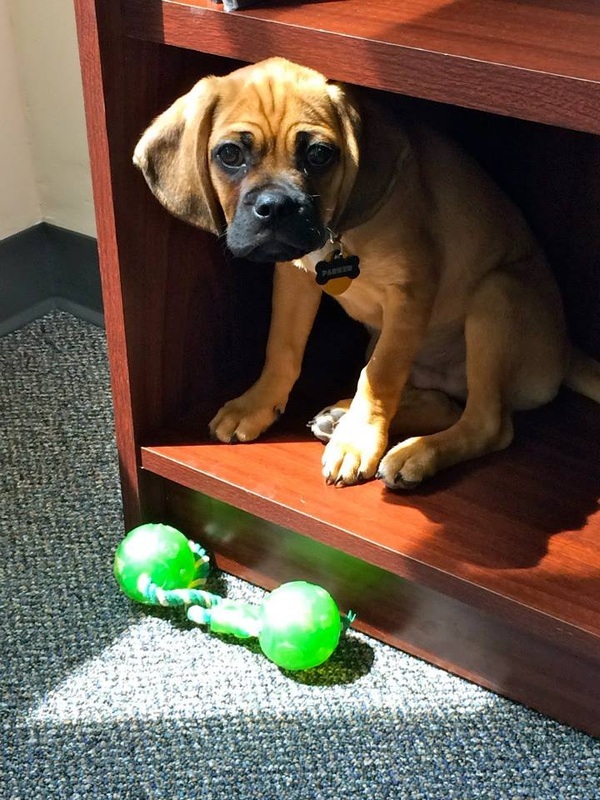 This is Beau, he is one of our handsome puggle puppies, he found his forever home in Illinois with the Cohen family in April 2014! 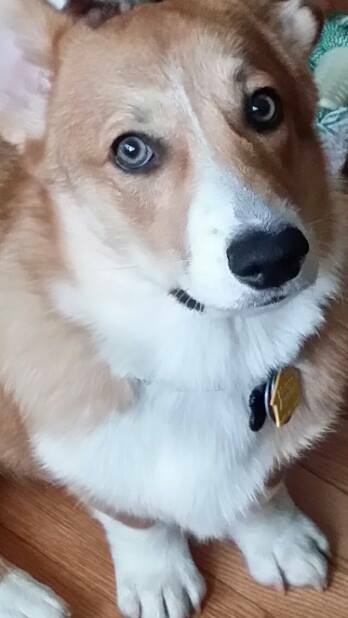 This is Dexter, he's been happily settled in VA since Valentines Day 2015 with Hugo and Joanna. 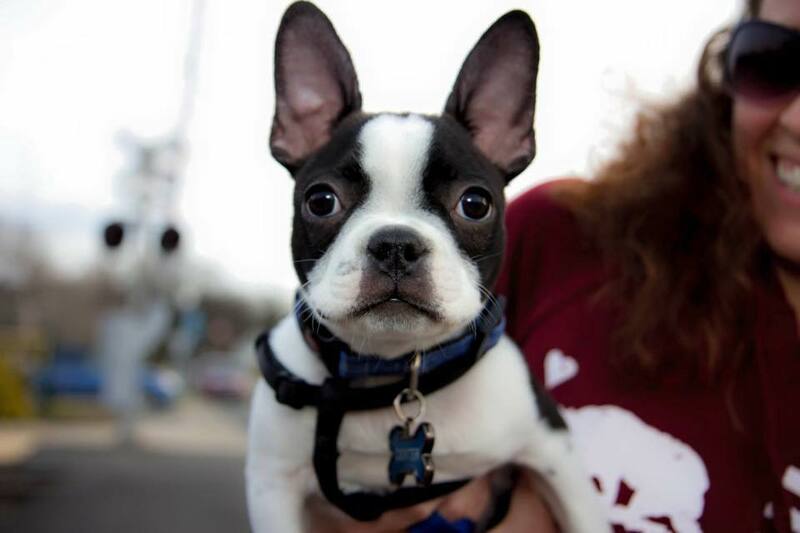 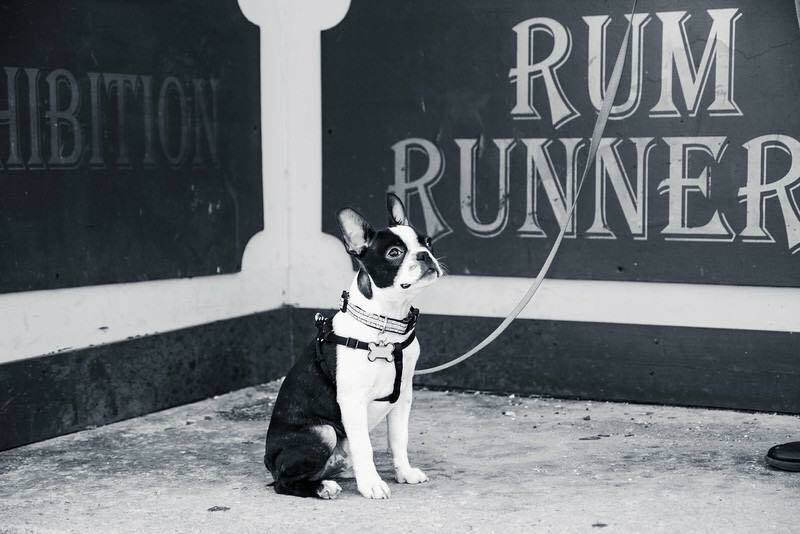 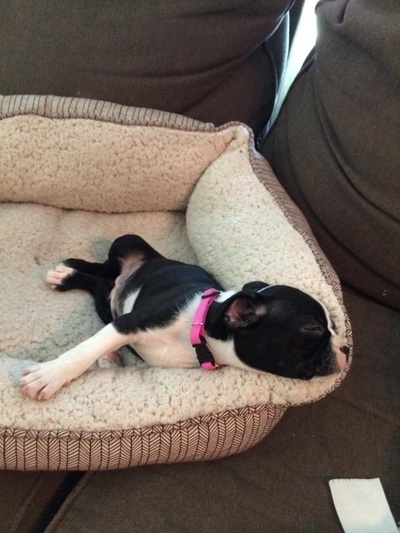 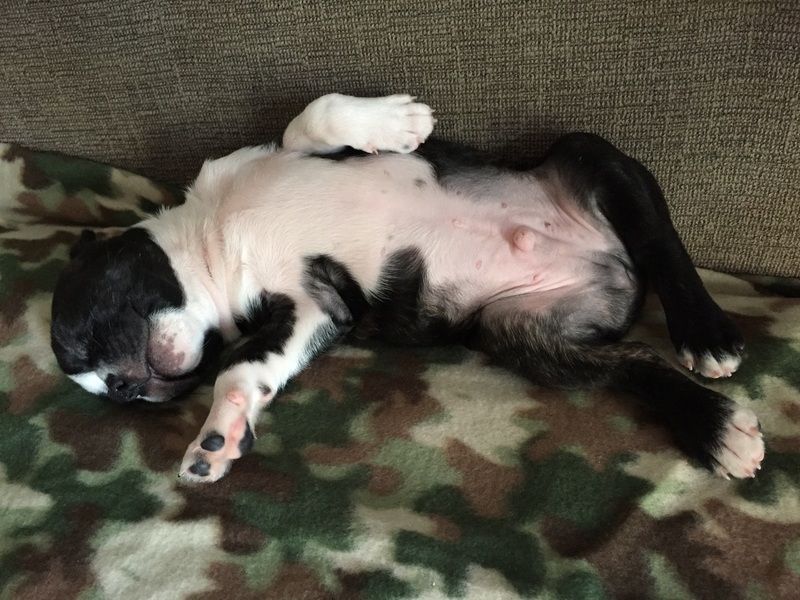 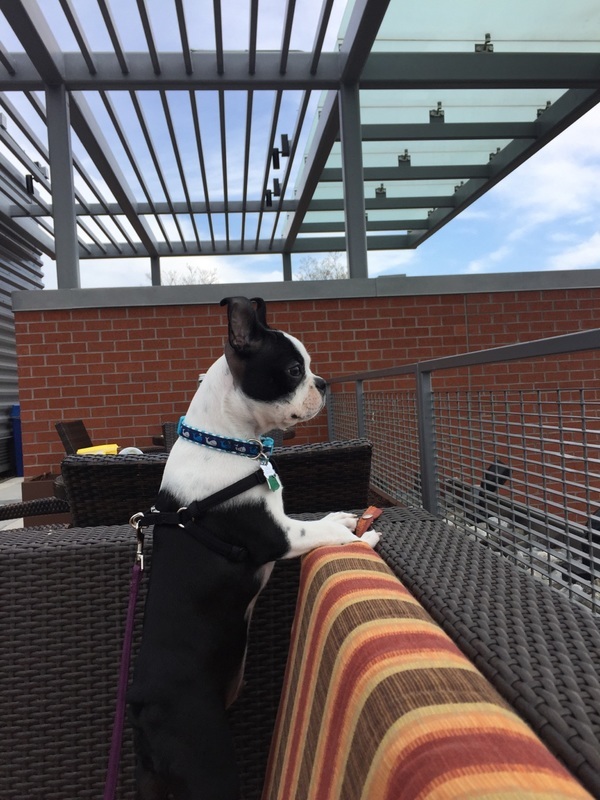 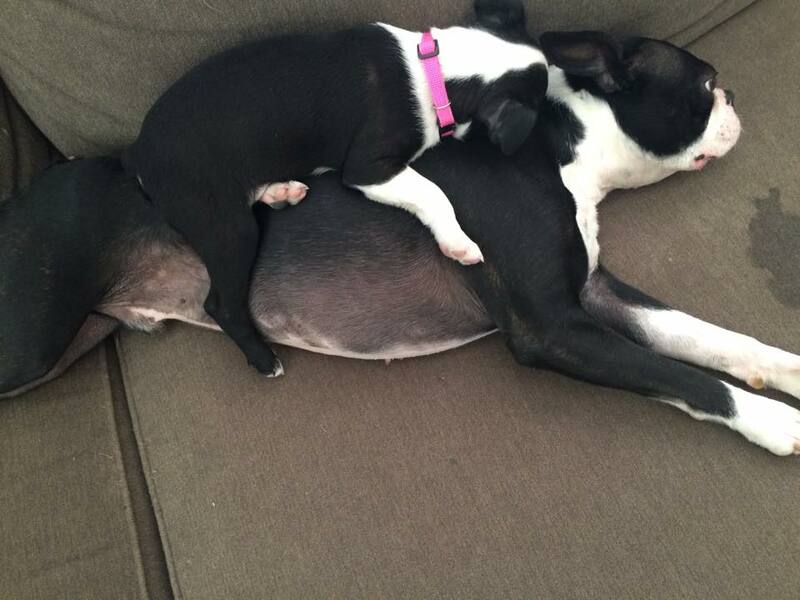 He's been enjoying naps and Boston Terrier meet ups with locals! 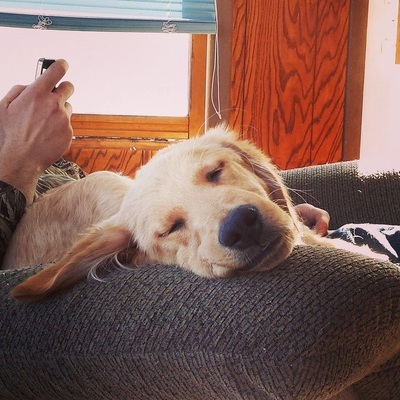 This is Benelli, he got his Christmas wish in 2014 and found his forever home with Alie and Steve! 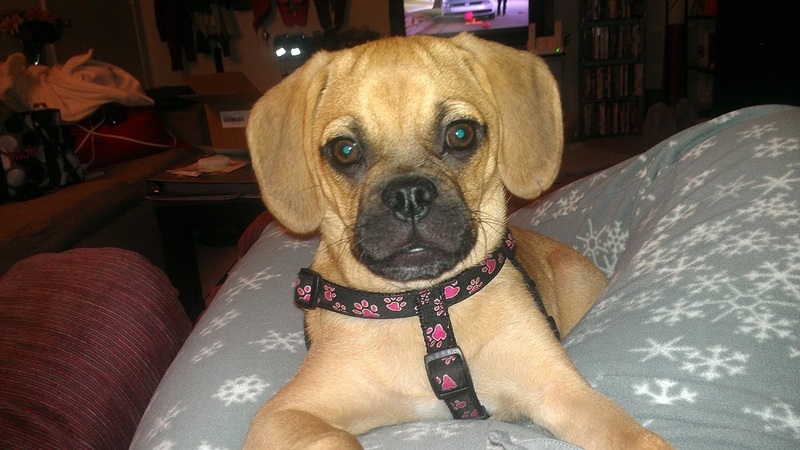 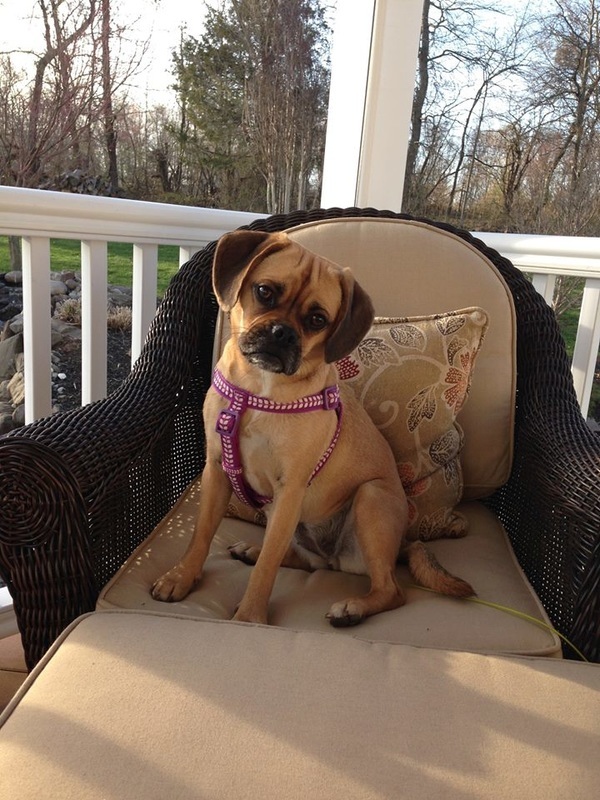 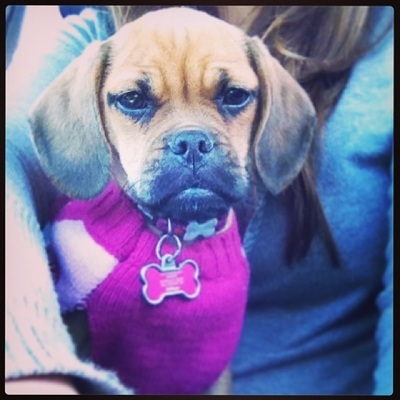 This is Lucy, this pretty little puggle found her forever home in Bellingham, WA with the Stevenson family in November 2013! 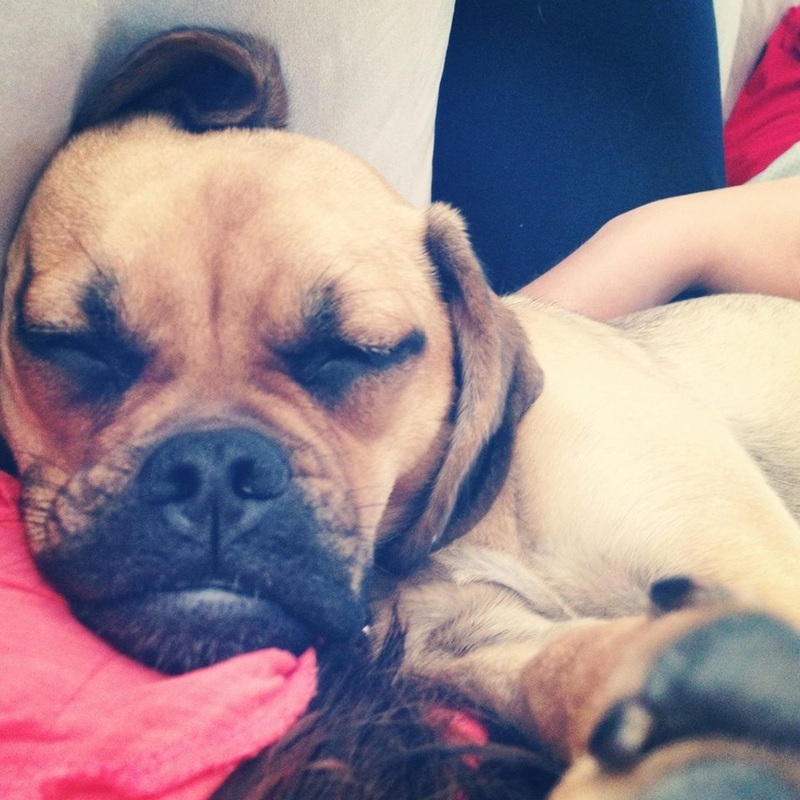 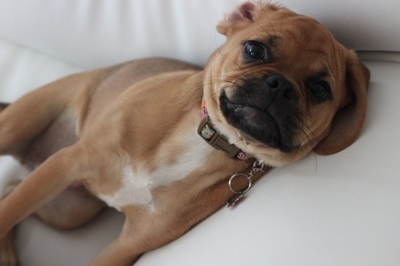 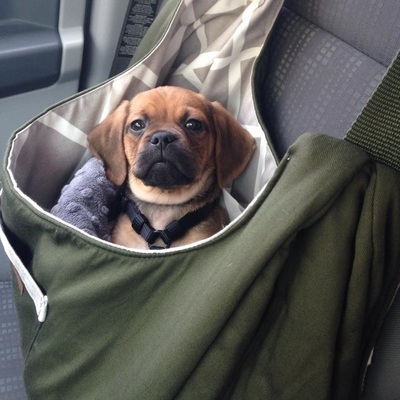 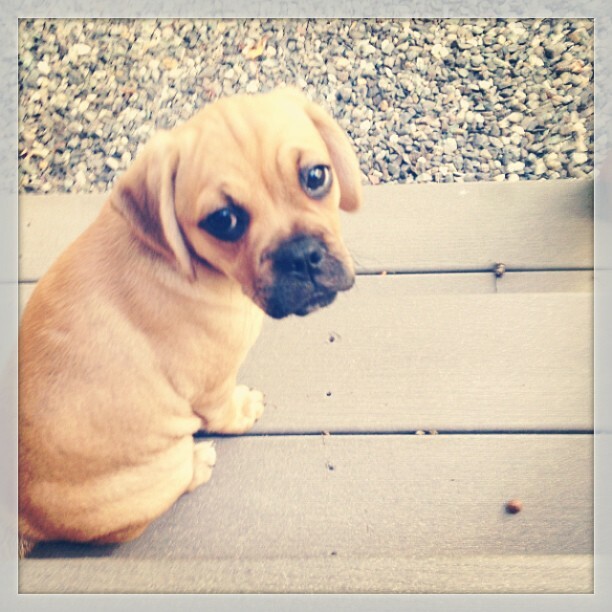 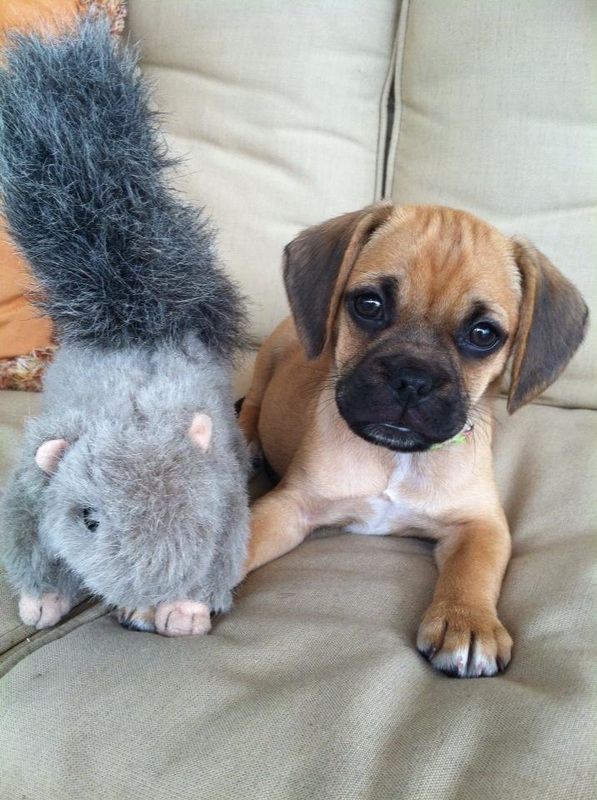 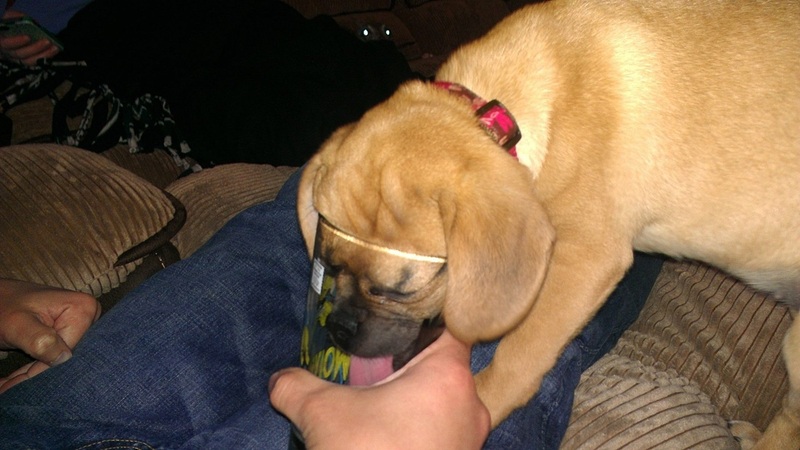 "I got a puggle from Farmstead, took it to the vet and it was the healthiest puppy he has ever seen. Still is beautiful, great with my 4 and 8 year old grandchildren. 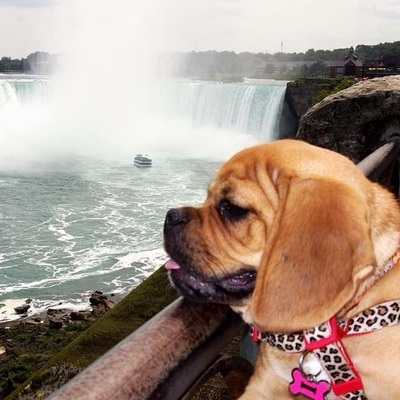 If you want a healthy gorgeous puggle, buy it from Farmstead Kennels." This is Cesare, he was born on March 17th 2014. 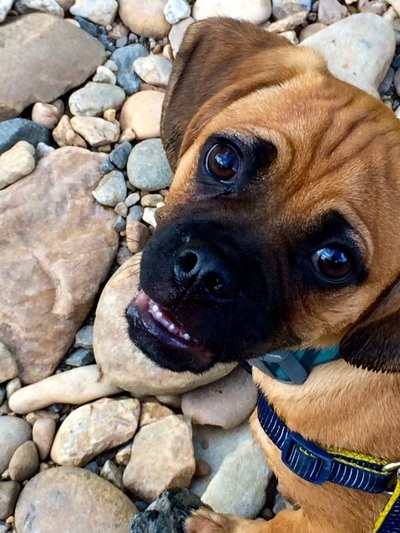 "He has a great personality, super friendly all around great pup and look at those beautiful grey eyes!" 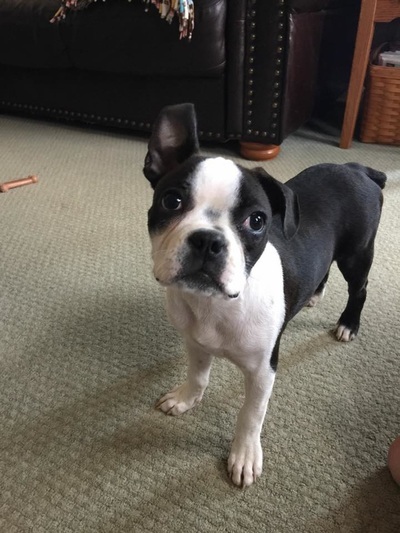 He found his forever home in May with the Russell family! 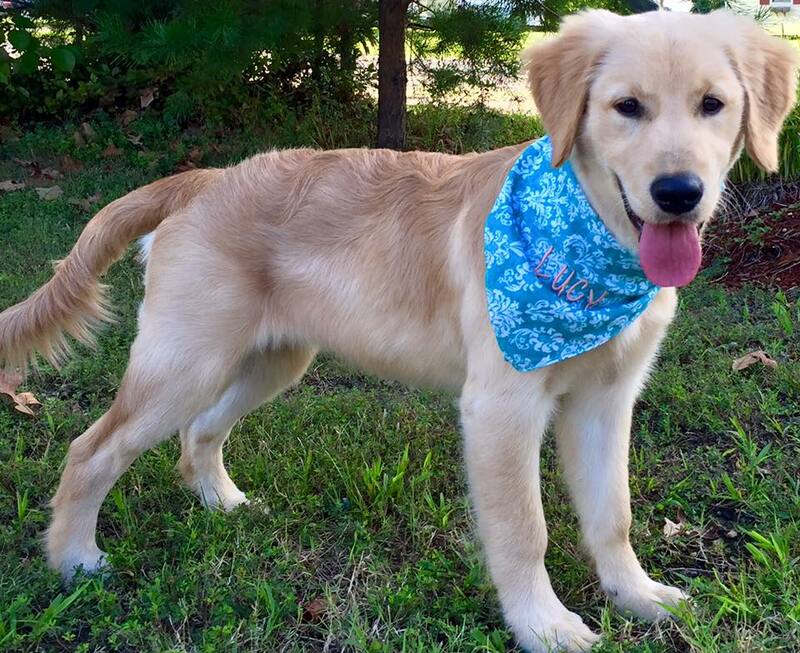 This is the handsome Parker, he found his forever home in April 2014 with the Fisher family! This is Millie, she found her forever home in May 2015 with Allie and Petey in Bowie, MD. So far she enjoys napping, cuddles & snuggles with her big brother Boomer! 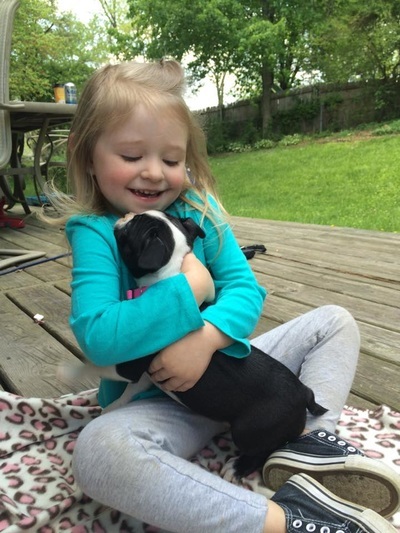 This is Miss Rosie, she found her forever home with the Shifflett family in Summer 2014! 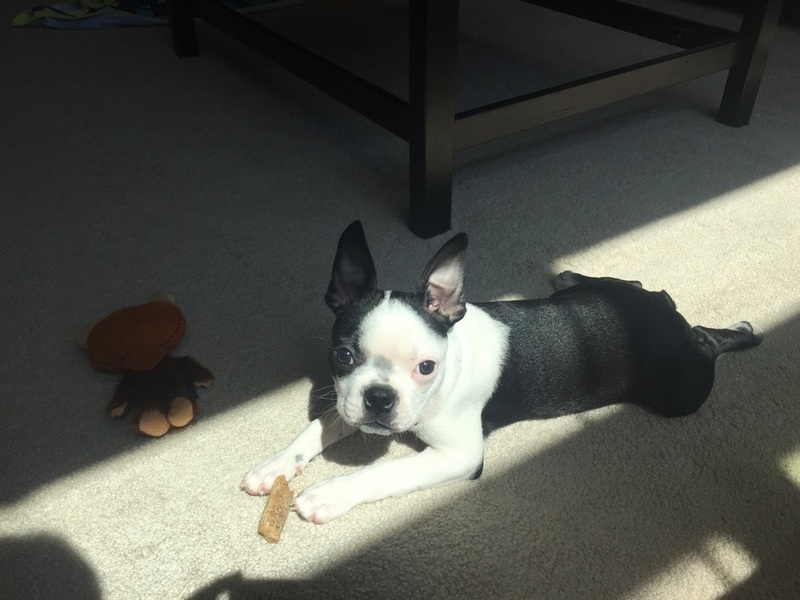 This is Tyrian, she was born on March 17th 2014 and found her forever home in VA with the Cornish family! 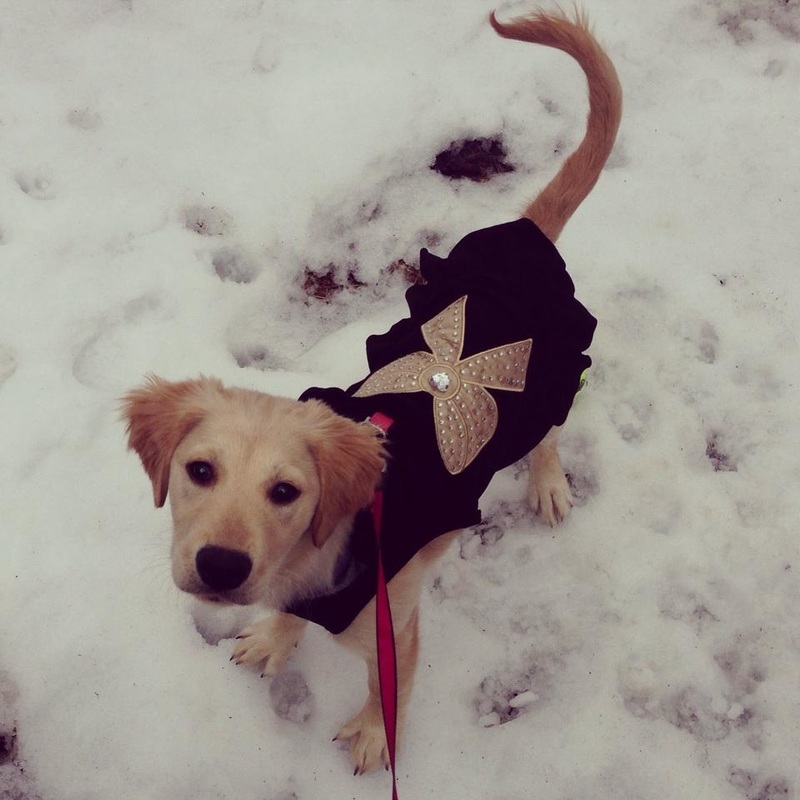 This is Brooklyn, she was born on March 24th 2014 and found her forever home with the Morrison family in MD! 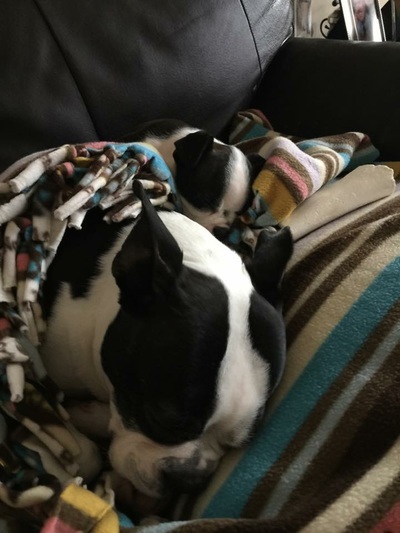 This is Mila, she found her forever home locally with the Stansfield family on Valentines Day 2015 and bonded great with her older sister! 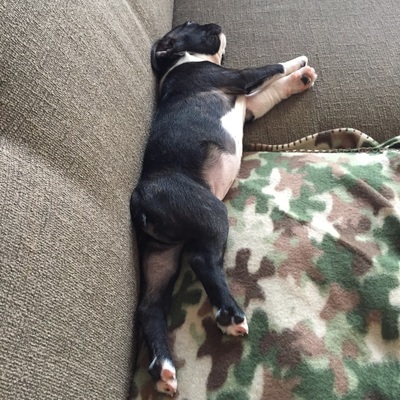 This is Bella, she was born on March 14th 2014. 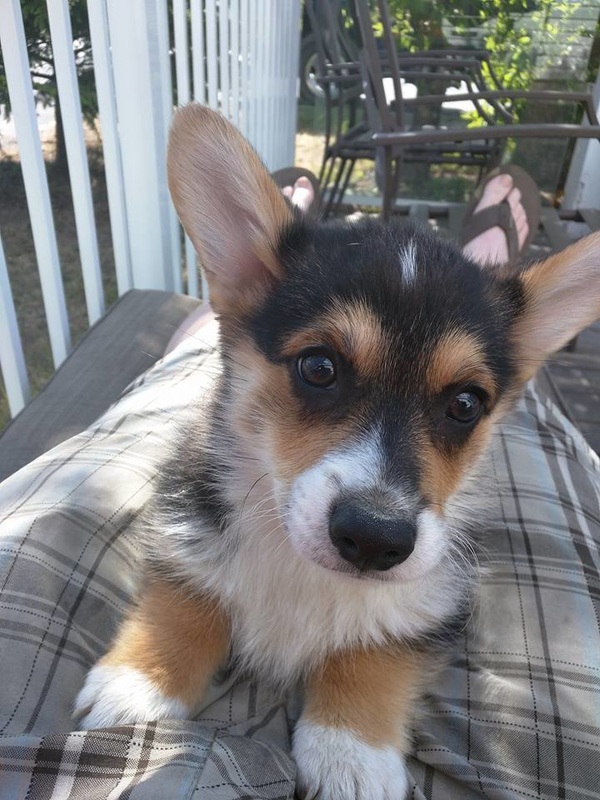 "She is very playful and so loving!" 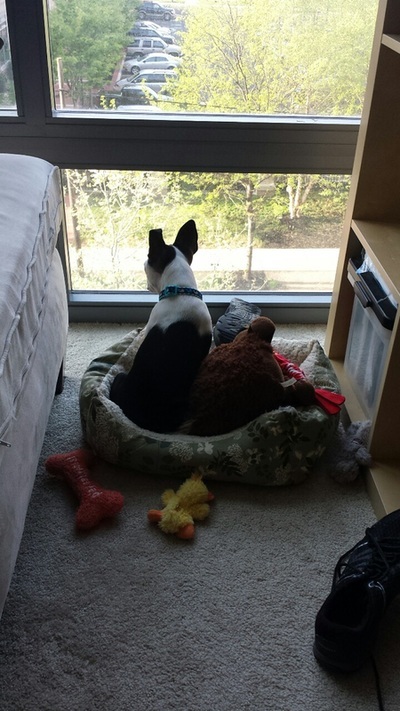 This Cooper Takoma Martinez, he found his forever home in Washington DC in May 2015. 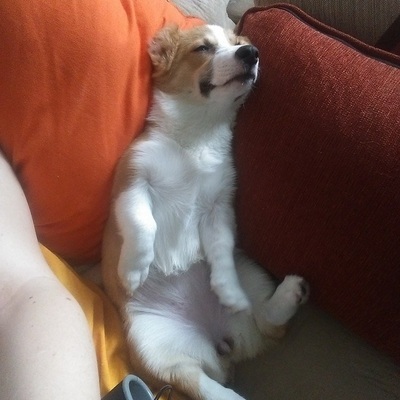 So far his favorite hobby is taking naps! This is Luci, she was born on January 7th 2012 and found her forever home with the Johnson family here in Maryland!